Quickfire Review: West of Memphis (2013) – Hooray For Movies!! Synopsis: An examination of a failure of justice in the case against the West Memphis Three. What is evident from early on in Amy Berg’s forensic dissection of the famous trial of the West Memphis 3 is that this is not a balanced and open ended review of the facts. Equally as evident though is that any sense of bias is due to a lack of any supporting evidence in existence to suggest the three juveniles jailed for the brutal murders of three local boys in West Memphis, Arkansas in 1993 were guilty of anything other than being outsiders in their small minded community. Berg isn’t the first film maker to bring to attention the evident miscarriage of justice that led to three boys, Jason Baldwin, Damien Echols and and Jessie Misskelley, spending nearly 20 years incarcerated for a crime they had no means or motivation for, nor any evidential connection to. Paradise Lost (1996) was first to review the questionable evidence in the immediate wake of the trial. For all of it’s captivating storytelling it was limited in the conclusions it could draw on who may be responsible if not those convicted. Picking up the trail 15 years after Paradise Lost, Berg is able to paint the complete picture of an injustice which is at times both terrifying and baffling. That a modern Western judicial system can be led by hearsay and poor investigating to the point of 12 men and women unanimously finding three men guilty on poor/no evidence, railroaded by a power hungry prosecution team drumming fear of Satanic rituals into people who don’t know any better. In those 15 years since Paradise Lost a movement has occurred to free the West Memphis 3, backed by some of Hollywood’s biggest film producers (Peter Jackson, Fran Walsh) and musicians (Eddie Vedder, The Dixie Chicks, Henry Rollins), and as a result an overwhelming wave of new evidence has been washed in to the investigation. Evidence that opens up new lines of investigation, implicates new suspects and undermines initial witnesses. 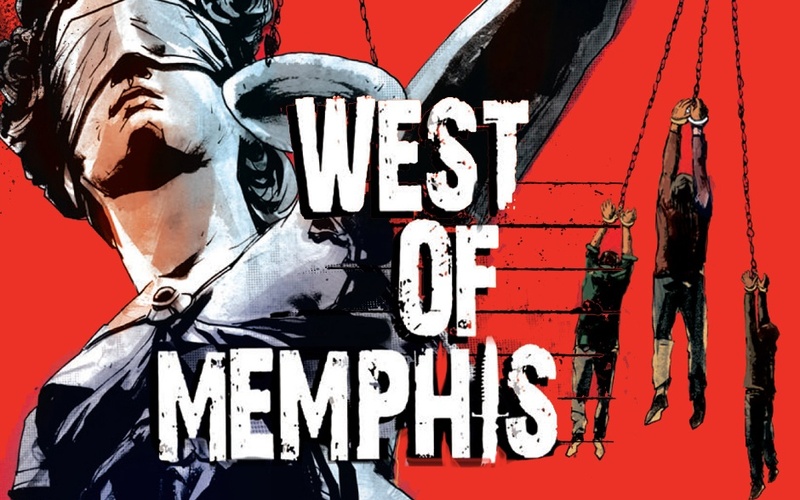 West of Memphis acts as a stark reminder that miscarriages of justice still occur in the systems we trust to protect us. Even today, there are those that wont admit failings in the past if it doesn’t serve to further their own ambitions. And in those circumstances crowd sourced appeals movements are all the more important. Good review. It’s a long movie, but it needed to be in order to get every piece of info out there, understood, and easy to comprehend.